See scan - perfect condition. 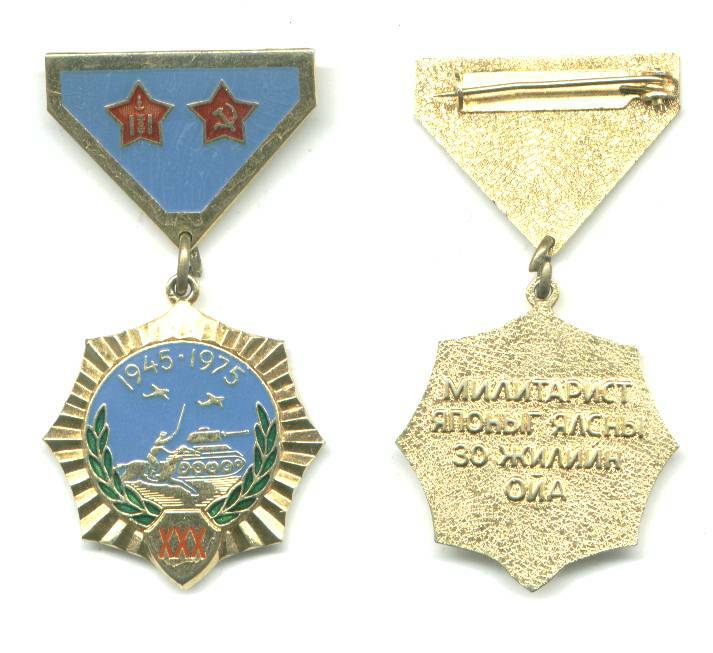 This is a nice and rare Mongolian Japanese war Victory over Japan medal awarded to veterans for 30 years of victory. Nice and scarce militaria collector piece. 1980 Poland 5y Military Army Service medal !